Shaw Petrified Hickory porcelain tile flooring replicates the beautiful intricacies of authentic, bona fide hickory hardwood in a durably constructed porcelain format. 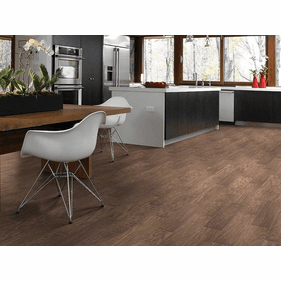 Sporting visuals of nearly indestructible fossilized wood, the collection will give your home an ambience that is difficult to achieve with other porcelain tile products available on the market today. 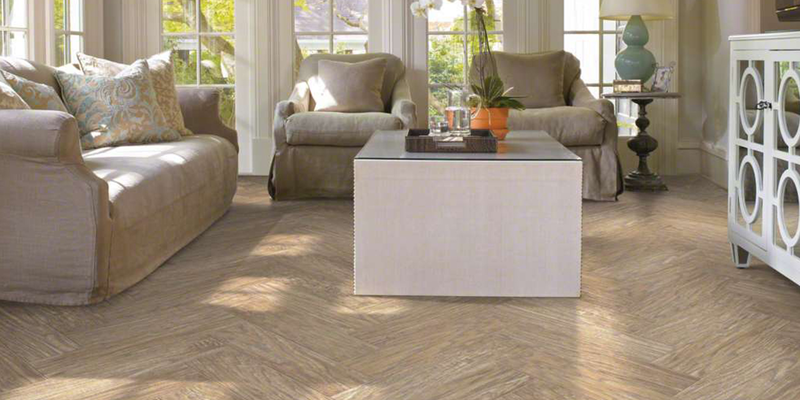 The collection comes in three colors and a 6�x24� dimension for maximum hardwood realism. Shabby-chic designers and homeowners who favor rustic sensibilities will love Petrified Hickory Fossil CS65k-0070. 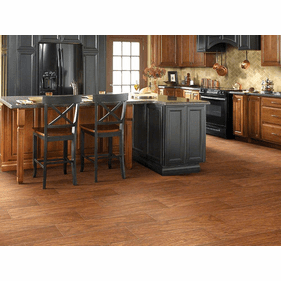 The rich brown hue is tattered with mineral streaks and realistic grain lines. In contrast, Relic is a bright tan color ideal for rooms with panoramic windows, abundant natural light, and vaulted ceilings. Petrified Hickory Ancient CS65K-00600 falls between the two aforementioned colors and sports an intermediate soft brown ideal in either traditional or contemporary interior designs. Equipped with a breaking strength of over 400 pounds, this tile can be used in both residential and light to medium commercial applications without any trouble whatsoever. 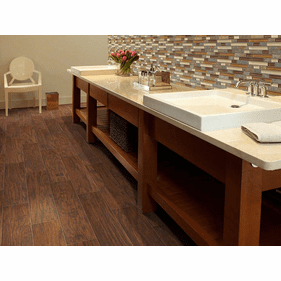 This collection is also a great hardwood alternative for the environmentally conscious, as it is constructed from 40 percent recycled materials. Resistant to freeze-thaw cycles and slippage, Shaw Petrified Hickory can also be used in some outdoor applications. Our friendly staff is happy to discuss all that this versatile collection has to offer. We feature a seamless process that meets the busy schedule of flooring contractors and interior designers alike. 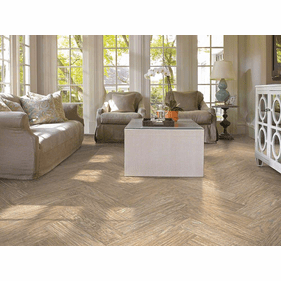 Please contact us to order Shaw Petrified Hickory porcelain tile flooring.